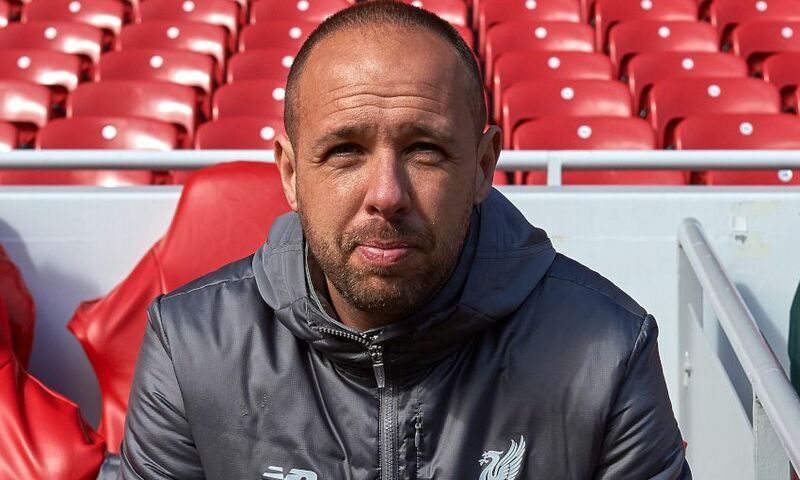 Barry Lewtas declared himself a happy manager after seeing his Liverpool U18s side reach the FA Youth Cup final with a 2-1 victory over Watford at Anfield. 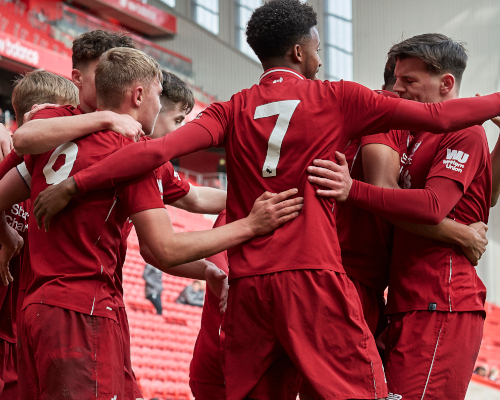 On a day when six of his team stepped out in front of the Kop for the first time, the young Reds were full value for their semi-final success. Captain Paul Glatzel netted twice, taking his tally to eight goals in the competition this season so far, and despite the Hornets pulling a late goal back, the hosts held on for the win. I thought we played really well. We scored two goals and probably could have scored more. We made life a little bit hard for ourselves at the end, but I think it was a fair result. I thought we were well worthy of it. That was down to good play. They are a good team. They have beaten some really good teams along the way. I thought some of our forward play, the way we passed it and the way we played, I thought we were excellent. That's probably the one criticism: that we didn't finish the game off at 2-0. But we are through and we have got a final to look forward to. It was a fantastic day. We said in the last round, before it, that we were so excited to play here. Obviously, a big pitch, fantastic surface. We said we have got to back it up and I think we did the way we passed the ball - I thought we were excellent. It's part of their development, to be in a final and everything that comes with a final: preparation, the game day, the game itself, dealing with what goes on after finals as well. It's another part of their development and we are really looking forward to it. Whoever we are going to play is going to be a good team. So, we are going to be up against a top team, good opposition, somewhere nice to play. We are excited to be there, but we will prepare properly for whoever we play, and we will be ready.